Sydney is a beautiful city which is packed with amazing attractions such as the Harbour Bridge and Opera House in addition to immaculate beaches that you can visit. This great city is also home to many leading companies in Australia which have their headquarters here. Sometimes travelling to these places in large numbers can be a challenge due to traffic and parking problems. Hiring a reliable mini bus hire company in Sydney can ease your problems so that you enjoy arriving at your destination on time with no inconvenience. Are you looking for a mini bus hire with a driver? Then look no further than Sydney Transport Group. Sydney Transport Group is a trusted brand in Sydney with a large fleet of vehicles for hire, including mini bus hire with a driver. We always want our customers to get the best out of our services. That is why we make sure all our vehicles are equipped with the latest technology and amenity. To ensure your safety, we ensure our vehicles are checked regularly for mechanical safety. We are proud to say that we have always driven our customers safely to their destination. Our exceptional customer service and affordable prices makes our mini bus hire in Sydney the perfect choice for you. If you are looking for value for money, our friendly customer care team ensures all our customers receive competitive rates. In case you are looking to change your schedule, you can talk to us so that we can address your changes. Whether you are travelling as a family, sports team or for work, our transportation services will be personalised to suit your specific needs. We are here to make sure you arrive at your destination safely and on time. We specialise in transporting groups of people to various destinations in and around Sydney. Our amazing mini bus hire in Sydney will ensure all your transportation needs are fully met. When you are travelling to the airport in small groups, you want to make sure you arrive there together and on time. We provide the best mini bus hire with a driver that is ideal for special occasions and events. Our reputable transportation company has some of the best mini bus hire in Sydney that is perfect for hospitality and business. 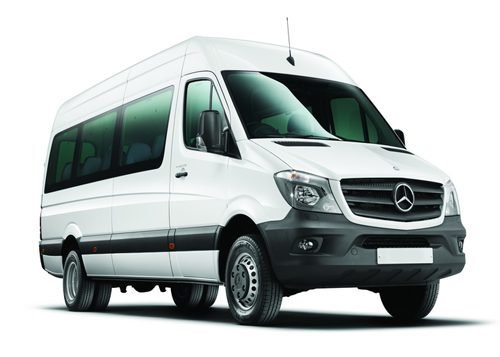 Our amazing range of mini buses are well maintained, have deluxe seating, air conditioning and secure luggage trailers. If you are looking for short journeys or interstate transfers you can choose our state of the art mini bus hire with a driver that will certainly leave you impressed. Sydney Transport Group has the best driver services you can find in Sydney. We only hire the best local and highly experienced drivers who have an exceptional track record of driving safely and impeccable customer service. In addition, all our drivers are fully insured and accredited. Therefore, you can feel safe when you choose our mini bus hire in Sydney with a driver since you are always covered. Our mini bus hire in Sydney is ideal for a small group of passengers who are heading to the airport in Sydney, school excursions and sports team travel among others. Our drivers are familiar with all the roads in Sydney and will ensure you arrive safely at your preferred destination. We understand that our customers are our number one priority. That is why we put the interest of our customers first and ensure they are well taken care of by our friendly staff. If you are looking to book a mini bus hire with a driver, our bookings are reliable and confidential and are available 24 hours a day, 365 days a year. Our friendly customer care team will respond to all your queries and transportation needs. Over the years, we have built a strong reputation with our customers because we always keep our promise. Our promise is that we will arrive at your location 10 to 15 minutes before the scheduled departure. In addition, we guarantee that you will comfortably arrive at your destination feeling relaxed and on time. 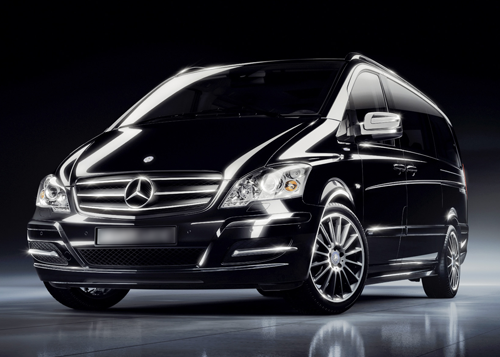 When you choose Sydney Transport Group, we will ensure your experience with us is not only enjoyable but memorable.